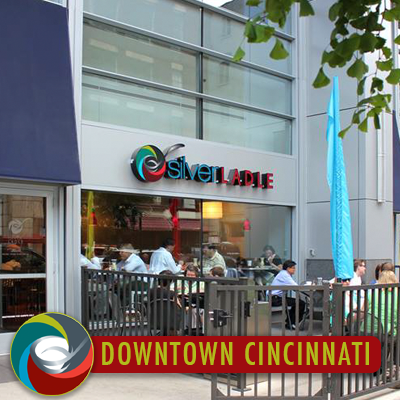 Silver Ladle is a Fast Casual Restaurant specializing in homemade Soups, Chilies, Gourmet Sandwiches, and Salads. Come visit either of our locations for your convince. 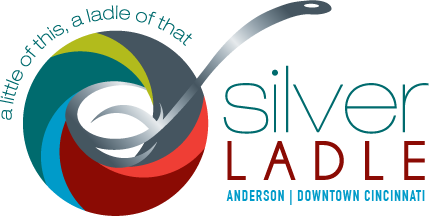 The Silver Ladle team looks forward to seeing you soon! Stop in and see what everybody is talking about. 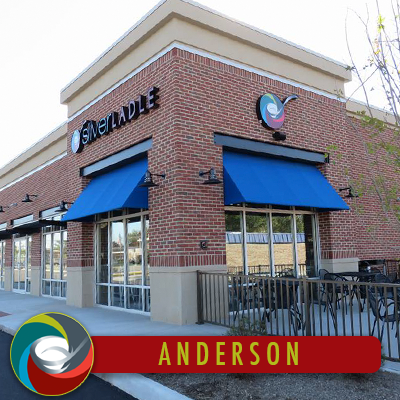 Whether you are dining in, carrying out, or we are bringing it to you, it is guaranteed to be good food…fast.